1) Not one, but two Great Danes. 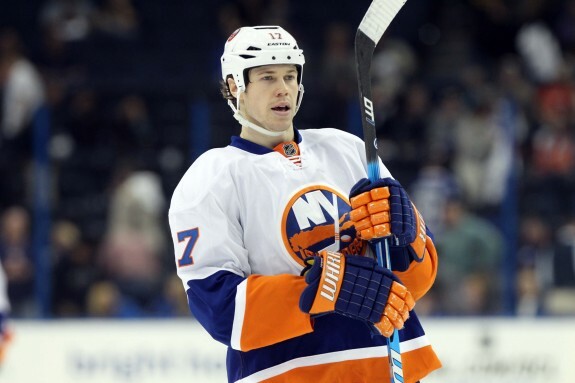 Long Island is home to Danish Hockey Revolution, now that Peter Regin will be joining countryman Franz Nielsen. Matt Martin has a new friend to compete with over who gets the most hits per game, Cal Clutterbuck. 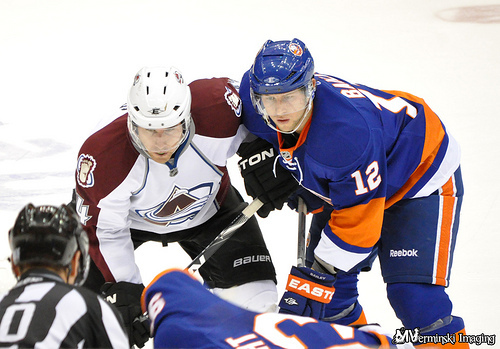 He will only add to the raging fire of Islanders over all tenacity. 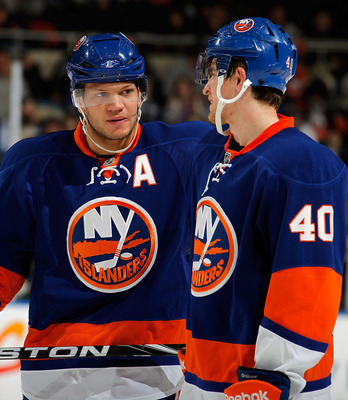 Kyle Okposo making the USA Olympic team and continuing to be the monster he was in the playoffs. 4) Return to the Playoffs. 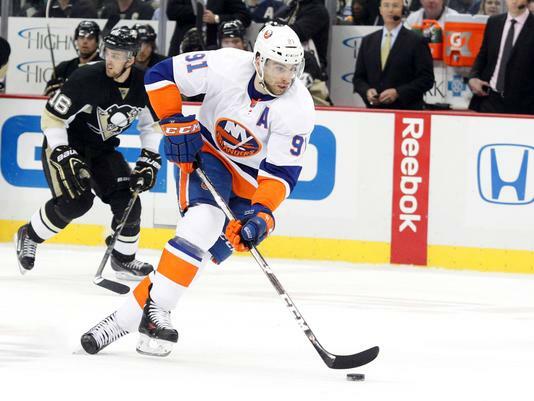 Metropolitan Division is going to know that this Islander team is legit. 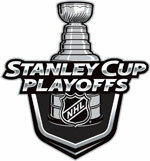 Watch for them to win their first post-season series in over twenty years. 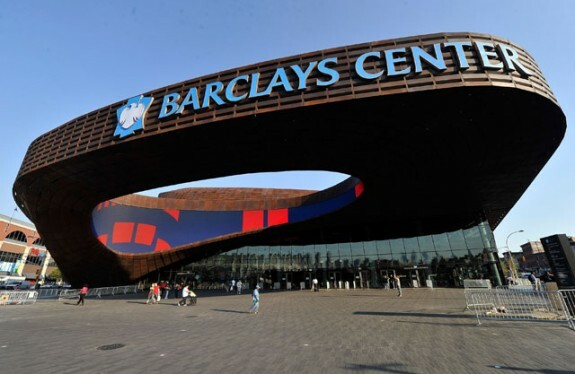 The Islanders will make the Barclays Center their new home at the start of the 2015-16 season. It’s happening permanently in two seasons, but this year we’ll get our first taste of what NHL hockey craziness will be like at Barclay’s. First with training camp and then the first Isles game ever, a preseason tilt with the New Jersey Devils. Josh Bailey’s only getting better every year. Islander fans are noticing, now it’s time for the rest of the league to find out. Ryan Strome will taste NHL action for the first time and is set to impress. Also some hope for Kevin Poulin to seize his opportunity to be a full time NHL starting goalie. He signed the long-term contract because he is the real deal. He’s the kind of defenseman that anchors championship teams. Another player fans already know is the real deal, and ready to shine in the full NHL spotlight. He’ll become the greatest since Denis Potivn. (No disrespect to Patrick Flatley). Johnny T is ready to shine with the ‘C’. Isles. Rangers. NHL Stadium Series. The rivalry has never had a bigger stage. 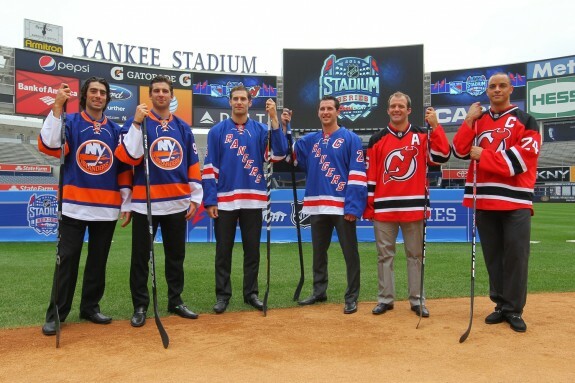 Islanders know on a cold winter night in late January, the NHL will take notice of how they handle there big moment. Look for them to make another loud and proud statement. This is a new New York Islanders team. Look, if you’re going to be delusional and hopeful at any point in an NHL season, it’s now. Dream away Islander fans. Dream. Away.